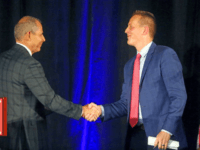 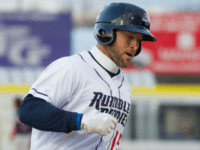 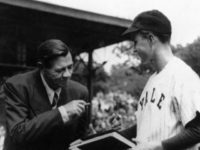 When former NFL quarterback Tim Tebow announced that he intended to join the minor leagues in an attempt to make it as a professional baseball player, most scoffed. 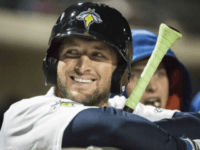 Baseball is in the off-season right now, but Double-A star Tim Tebow is still swinging for the fences, having just proposed to former Miss Universe Demi-Leigh Nel-Peters. 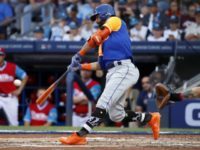 Tim Tebow has been steadily improving in his bid for a professional baseball career, so much so that New York Mets General Manager Brodie Van Wagenen says that the Heisman winner is only “one step away” from being called up to the majors. 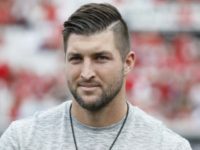 Tim Tebow is partnering with indie film distributor Roadside Attractions to obtain the U.S. rights to release Tebow’s faith-based film, Run the Race. 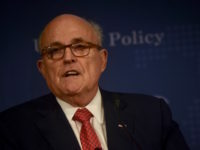 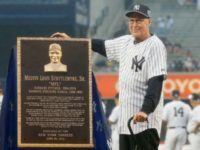 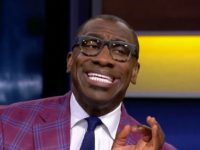 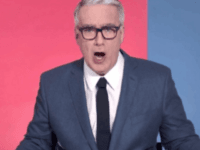 Fans and the sports media alike, erupted in displeasure when former MSNBC screamer Keith Olbermann took the reins as play-by-play announcer for the Yankees-Mets game on Monday night. 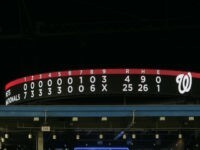 A website that tracks ticket sales found that once AA baseball player and former NFL quarterback Tim Tebow had been named to the league’s All-Star squad, ticket prices for the game exploded. 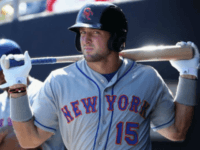 Mets General Manager Sandy Alderson recently said that he believes Tim Tebow will play in the big leagues one day. 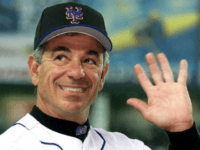 However, after watching Tebow’s stint in Grapefruit League action this spring, Alderson might want to reevaluate his feelings on the matter. 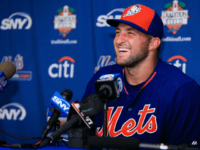 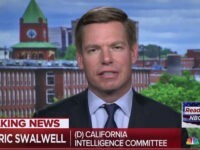 PORT ST. LUCIE, Fla. (AP) — Tim Tebow arrived at the New York Mets spring training camp on Sunday, and the attention immediately turned to whether the quarterback who became an outfielder could make it all the way to Citi Field in the future. 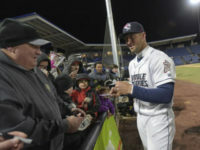 While the chances of Tim Tebow having a career in major league baseball may not be good, his audition in minor league baseball last year was good enough to get him an invite to spring training this year. 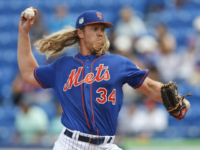 Mets Pitcher Noah Syndergaard has jumped into the global warming debate by saying that the recent hurricanes are a sort of revenge exacted by global warming because of President Donald Trump’s decision to leave the Paris Climate Accord. 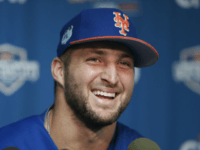 Former NFL quarterback and 2007 Heisman Trophy winner, Tim Tebow, continues to impress at New York Mets Single A minor league affiliate St. Lucie. 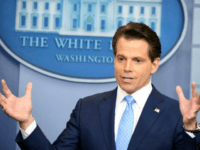 New White House Communications Director Anthony Scaramucci has a passion for certain items of historical significance, and the Mets.